Celebrate with a Smash Cake session! 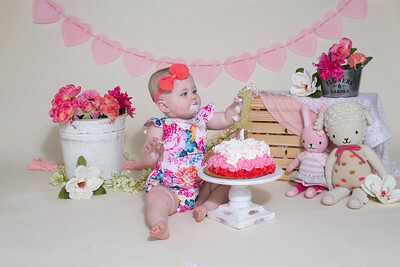 It's the biggest milestone of your baby's first year, the first birthday. Smash Cake sessions include a custom designed cake with your theme and colors in mind.